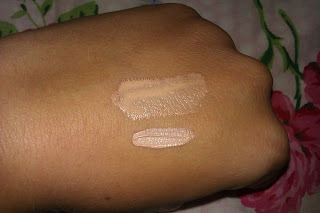 So I try a lot of concealers in hope of finding that perfect one! 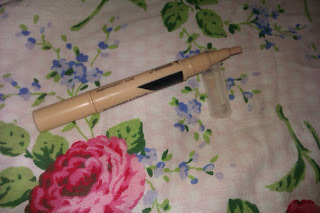 Lately I have been using a combination of two concealers to combat those damn under eye circles. Now I'm lucky and don't suffer with bags and my circles vary depending on how ill/stressed/tired I am. I also don't cover up any spots with concealer as I don't want to make them worse, I'd rather let them sit it out, so under eye is the only area I really use concealer nowadays. At the moment I have been using the Garnier BB eye roll on combined with the Collection Illuminating touch. First of all when I tried the BB eye roll on I was like OMG ORANGE! This stuff is dark and I am usually quite pale (thanks to this incredible summer my skin has naturally tanned even using factor 50 STAY SAFE PEOPLE and topped up by a moisturiser with self tan in) and when I swatched it after buying it I was like hell no. So I put it away for a few weeks thinking I'm never going to use this. But for some mental reason I used it one day and thank god I did. Yes it goes on orangey, but for a good reason. The peachy tones seemed to cancel out the darkness of the circles and the colour pretty much blended in with my skin colour. AMAZING. 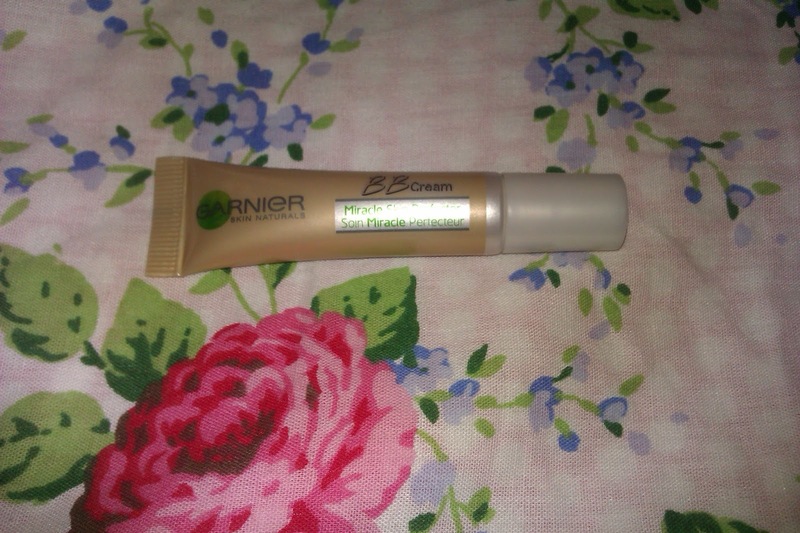 Also the texture of this is my kind of concealer texture. It is so thin and watery, making it perfectly blendable, no one wants a thick, sticky concealer under their eyes (paranoid about wrinkles)! Then if I feel it hasn't blended as well as I had hoped or I still want a bit of pepping up, time for the Illuminating touch. 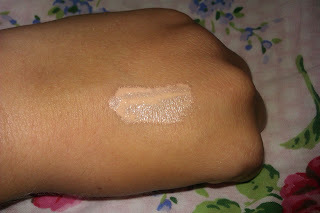 This is quite a light concealer which just adds a touch of brightness with quite good coverage! 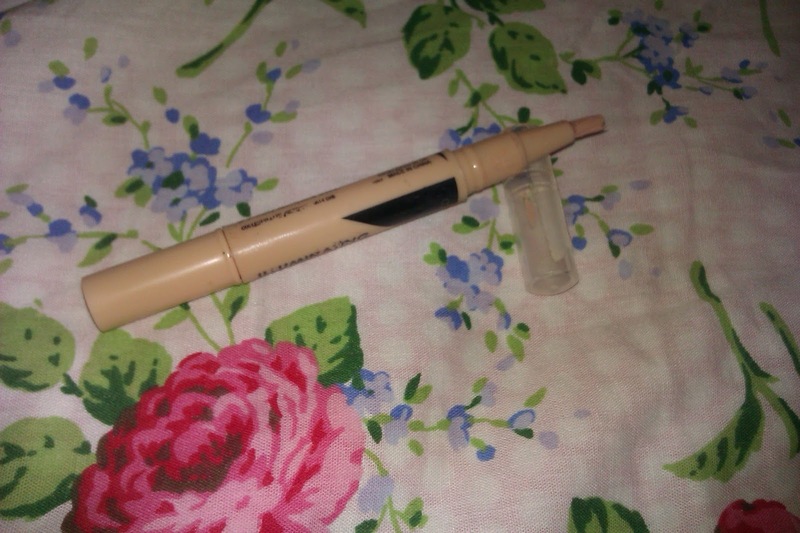 So those are the concealers I have been using lately. What have you been using, any suggestions?